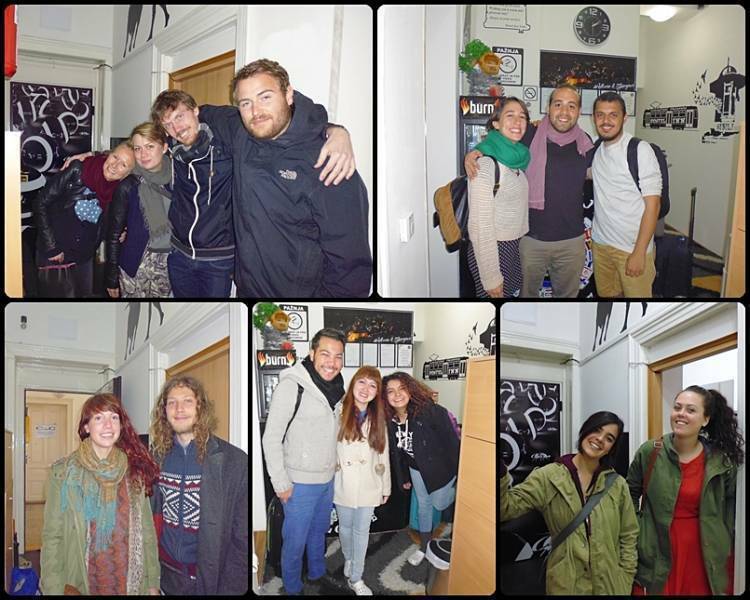 Our Hostel has everything you need for great vacation. 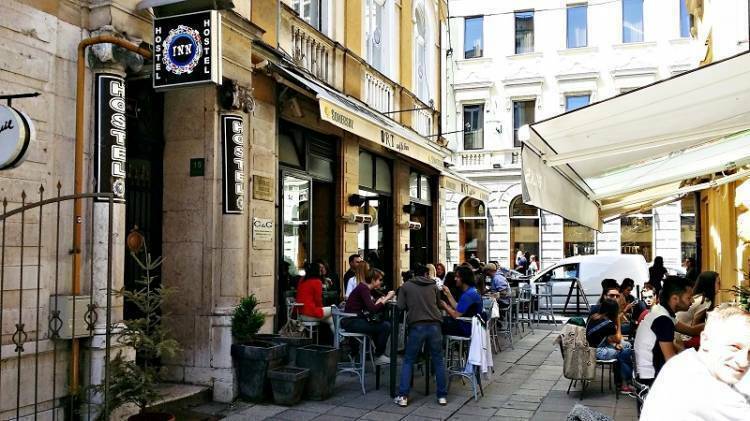 It`s located in the Center of Old Town and surrounded by the Oldest buildings and Museums in Sarajevo`s history, every single arhitectual building is 50-100 m away from us. Each room has LCD TV, air conditioning, Wi-Fi free, great view, separated bathrooms, quiet music, lockers for shoes, bed lockers for clothes.. etc. 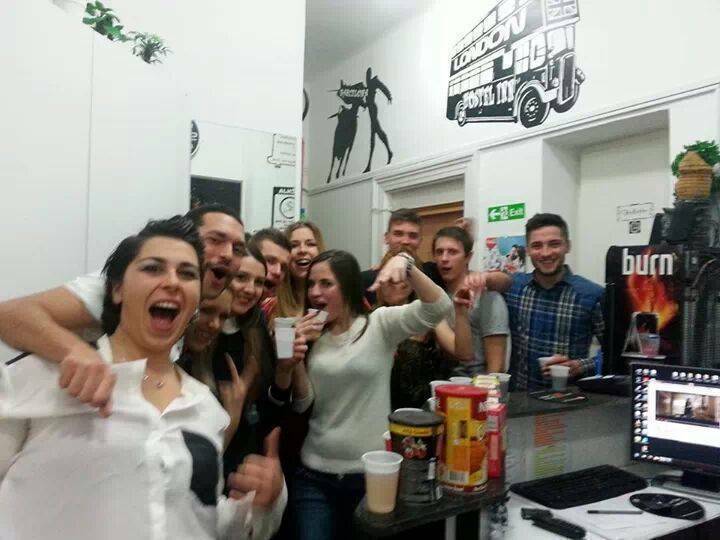 Bars, Restaurants, fast-foods, discos, live music, promenades are surrounding our Hostel. The main EVENT in our city named `Sarajevo Film Festival´, and whole fun after grand opening, it happens right infront our window. 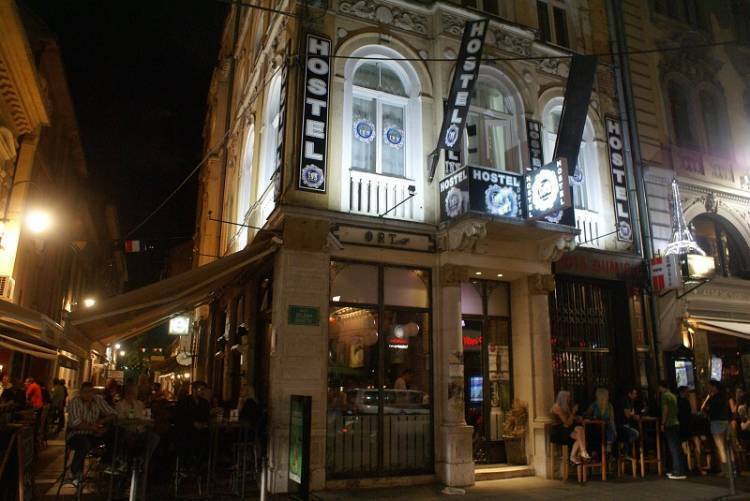 Hostel Inn provides a remarkable comfort and that can respond the needs of tourists and bussines people who are visiting our city. 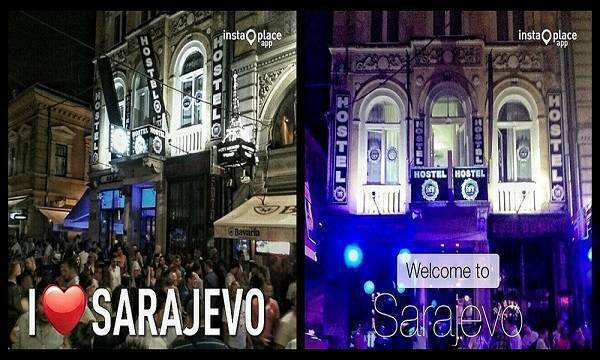 Located in the Center of the Old Town close to the most beautiful and important Sarajevo Monuments. 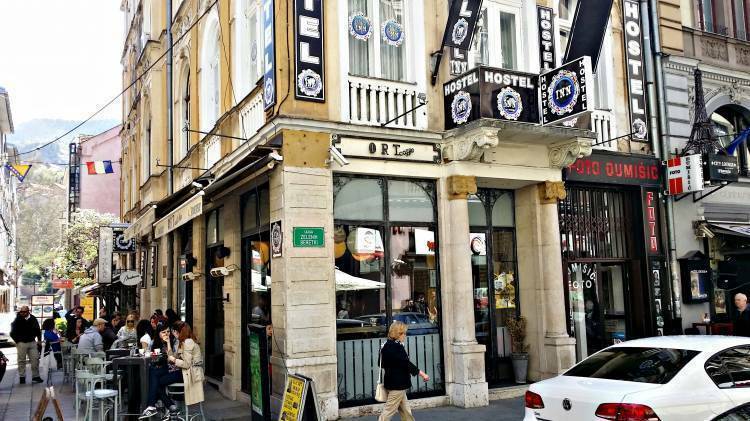 The pedestrian zone SARACI and FERHADIJA, and also GAZI HUSREV-BEG MOSQUE, Madrassa, Old Orthodx Church, Cathedral of Jesus` Heart and the Sarajevo Synagogue are only 100 meters walk from the Hostel Inn. If you want to spend a great weekend night , this is your resolution, because Hostel Inn is the part of most popular and frequiently zone for youth. For your pleasant stay, all you have to do is choose between 3 comfortable rooms (2 rooms with 4 beds 1 room with 12 beds and 3 bathrooms) equipped with air conditioning, LCD TV, Cable TV, high speed internet connection. Distance from Sarajevo airport is 16 km and from the bus-station 4 km away. For all other informations and requests , please contact our Reception at any time. Tax rate and over insurance is included in room price. Hostel INN is located 4 km from the bus station, about 10min by a taxi, and 16 km from Airport, about 20 min by a taxi.